In the vocabulary of Canadian Indigenous issues, “specific claims” are made by First Nations who have already adhered to treaties but believe that the Canadian government has not properly implemented their treaty or, even if they have not signed a treaty, believe that the government has violated the Indian Act in the administration of their reserve lands or trust funds. Canada has been accepting specific claims since 1974. 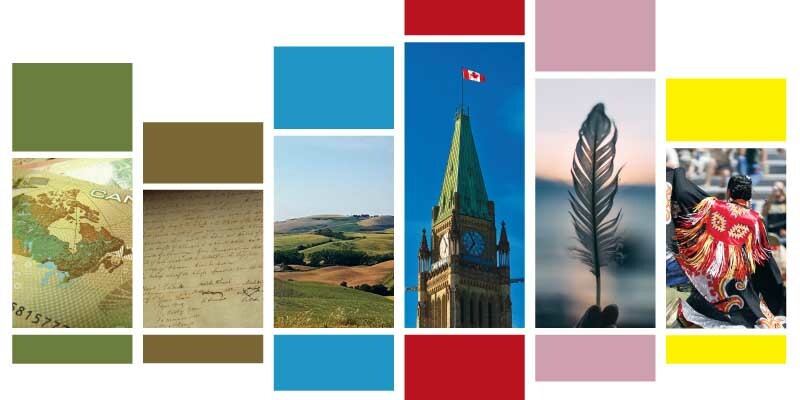 Against a background of frequent complaints from First Nations, Canada has reorganized the claims process three times to make it faster and more remunerative to complainants, and the federal government is currently discussing further changes with the Assembly of First Nations. There were 450 settlements up to November 15, 2017, totalling $5.7 billion (2017 dollars) in payments from the federal government. This figure does not include payments from provincial governments or the value of Crown lands transferred to First Nations as part of settlements. Approximately 400 claims are still being investigated or negotiated, and about 130 others are in some stage of litigation. There is little statistical evidence that obtaining settlement of a specific claim makes a First Nation better off. The average Community Well-Being (CWB) index of First Nations that have received settlements is exactly the same as those who have not—59.2. The CWB of those First Nations who received earlier settlements has not grown more rapidly than the CWB of those whose settlements came later. The size of the settlement in 2017 dollars is not correlated with CWB. There is a small positive association between size of a settlement per capita and CWB, but the statistical relationship hinges on a few very large settlements and disappears when settlement size is logarithmically transformed. These results are consistent with two earlier studies that also found little or no association between specific claims settlements and improvement in CWB. The specific claims process was originally adopted as a means for dealing with past injustices, but specific claims have turned out to be more like a flow than a stock. The process has repeatedly been made more accommodating, and legal doctrines such as fiduciary responsibility and the honour of the Crown have evolved to make success more likely. The federal government also subsidizes the preparation and negotiation of claims. These factors help explain the apparent paradox that the settlement of more and more claims has been accompanied by continual growth in the backlog of unsettled claims. When the United States established a somewhat similar process in 1946, tribes faced a legal deadline of five years to file claims. Now in our 44th year of receiving claims, Canada should consider setting its own deadline for filing. Otherwise, the settlement of specific claims will continue to make increasing demands on the federal budget, diverting resources from programs for First Nations that would do more to enhance their future prosperity and well-being. Preoccupation with claims about past injustices does not improve future prospects, and may actually hinder progress.